Rolling counter shutters are good protection for counters and related small openings such as ticket counters, ice-cream stands, traveling hot dog stands, café shops, etc. The shutters are usually made from extruded aluminum. They protect the store merchandize from thievery and also against the elements particularly it is a trailer truck selling stuff. By treating them with fire retardant material, you minimize the risk of a fire hazard. These shutters are for small openings and can be operated manually or via a motor. They fulfill a need that other closing alternatives can not. The shutters are the same in every way with roll-down shutters. Aesthetics are also taken care of with these shutters. 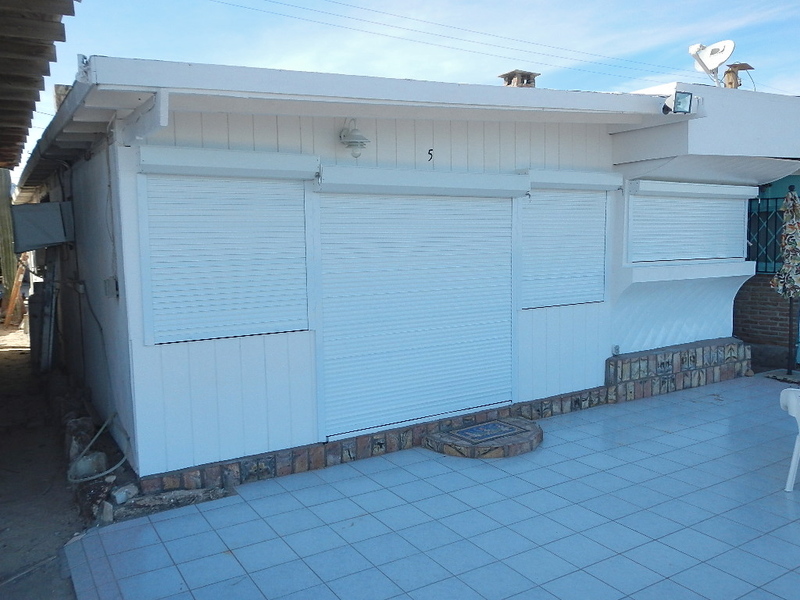 The shutters can also be constructed with see-through slats so that you get unimpeded vision as well as security.